Cabin for Komatsu excvator dash 7 and dash 8 different models Mobilexcavator trackexcavator tracked excavator KOMATSU PC200-7 Excavator crawlwer PC120-6,PC120-6E, PC120-6E0 ,PC120-6L ,PC120-6Z, PC130-7, PC130-7K, PC130-8,PC160 LC-7,PC160 LC-7E ,PC160 LC-7KA ,PC160 LC-7K ,PC180 LC-7,PC180L LC-3,PC200-7C,PC200-7L, PC200-8,PC200E LC-6, PC200EL-6K, PC200EM-6K,PC200EN-6, PC200 HD-8, PC210K LC-6,PC210N LC-7, PC210N LC-7K,PC210N LC-8, Komatsu crawlwer Excavator Parts PC220-7, PC230 LC-7, PC230N HD-7, PC230N HD-7, PC230N HD-8,PC240N LC-7,PC240N LC-8, PC270 LC-7,PC270 LC-7L,PC270 LC-8, PC270-8, PC290N LC-7,PC290N LC-8, PC300LL-7, PC340N LC-7,PC340N LC-7K, PC350N LC-8,PC400-7, PC400 LC-7,PC400 LC-7E0, PC400 LC-7L,PC400 LC-8, PC400 LC-8, PC450 LC-7,PC450 LC-7K,PC450 LC-8 this Komatsu cabine what we offer is not markt with any serial number plate and and safety sticker ! its only an Excavator cabin for Spareparts on Komatsu machinery you can fit this cabin on new and used Komatsu construction Machinery no guaranty no warranty on this product. 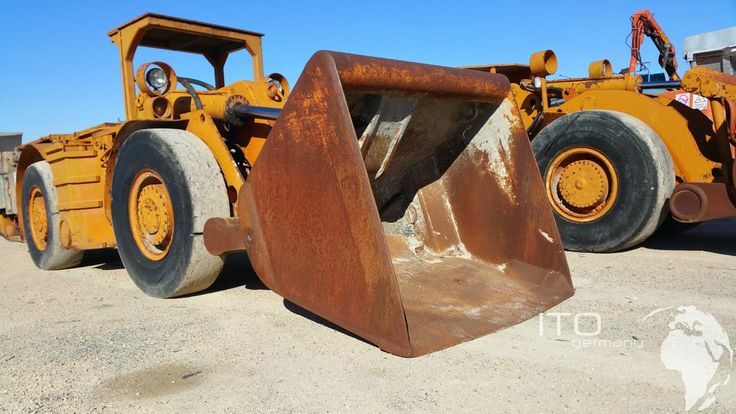 Tags: Komatsu excvator Spareparts,Parts Komatsu,Excavator Cabin new,used excavator cabin,Komatsu cab,excavator cab, DIGGER CABIN,USED, Komatsu Machinery for sale, Mining Excavator parts,NEW KOMATSU EXCAVATOR Model.